Have you ever thought about how vital reading Scripture is for Christian faith? 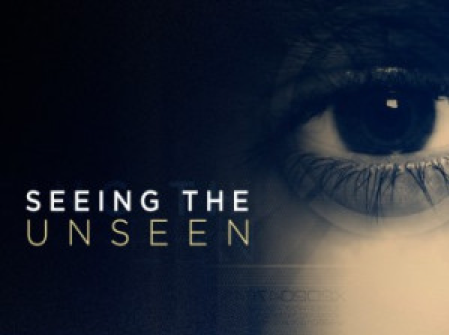 We saw that last week in John 20 – when Thomas finally sees Jesus with his own eyes (and makes the chief confession of faith in John’s Gospel – “My Lord, and my God!”), Jesus says to Thomas, “29Have you believed because you have seen me? Blessed are those who have not seen and yet have come to believe.” Blessed are those who have not seen – that would include us. Nice to know we are on Jesus’ radar! He is rooting for non-eyewitnesses to his bodily resurrection. Jesus is blessing US. (1) so that you will believe, so that what happened to Thomas will happen to you, so that you will say, My Lord and my God! Last Sunday I pointed out the gospels are not neutral accounts; they are, in the best sense of the word, propaganda; that is, they intend to propagate faith in us. That’s why we read! (2) So that you may have LIFE in Jesus’ name. Knowing Jesus changes everything. Knowing Jesus means we experience abundant life. That’s why we read! At first, the stories were told orally, then eventually they were written down and read together in community. That’s a big reason we gather together on Sundays: To read Scripture in community. I’m pretty sure this makes God happy, but according to John’s gospel there’s a more important reason that we do this. It’s so that we might encounter – or be encountered by – the risen Christ. As we read these written words IN COMMUNITY we hear Jesus speaking to us, we see Jesus, and we experience fullness of life in him. Holy cow: Who would want to miss out on that?! If you get a chance, take a look at our text for this Sunday – another Easter text – this one from Luke 24:36b-48. Then come and let’s be open to meeting the Living Lord together!